or there is a problem connected with the transformation of nitrites into nitrates, often a lack of the oxygen required by bacteria. The darker the pink color, the more nitrites there are in the tested sample. 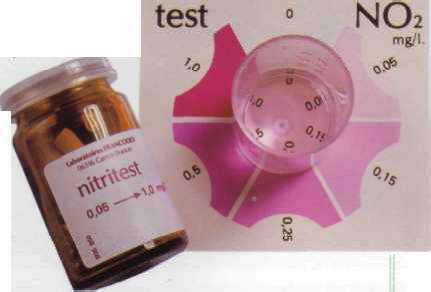 The level of nitrites, like the pH level discussed above, is a good indicator of the equilibrium of an aquarium, and it is therefore important to measure it regularly. ЭНЕРГЕТИЧЕСКИЙ ИНСТИТУТ имени Г .М. Кржижановского Государственный (ЭНИН), организован в 1930 в Москве. Разработка перспективных проблем электроэнергетики и др.